Learn to apply your own makeup - Approximately 90 minutes you will receive a filled in face chart of all the brands, colors, & products used. I use many brands of makeup that I has tested & reviewed to find out, what really works. I seek out only the finest products that work best from each brand and can customize a personal beauty package for you. 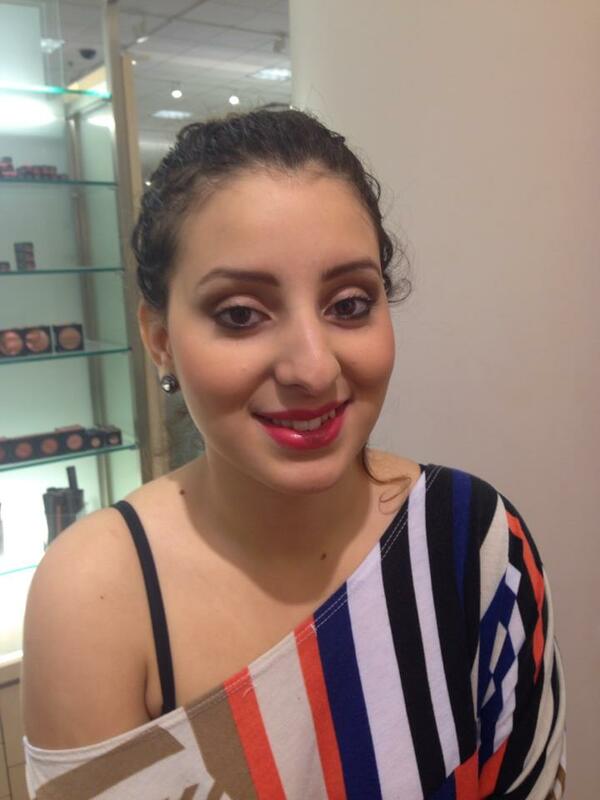 You will leave with knowledge of skin care, and one makeup design with emphasis on technique. A digital photo will also be taken of both before and after to document the makeup session! 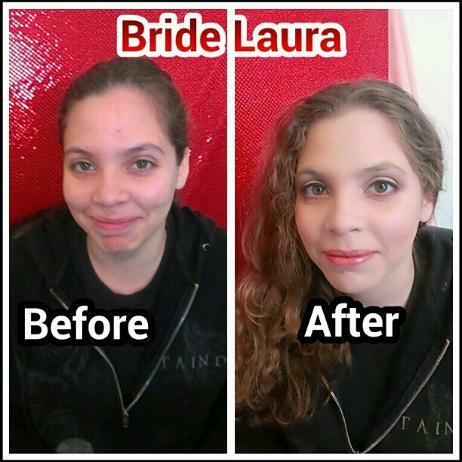 Enjoy the convenience of a makeup artist coming to you!. I use only high-end and professional products and guarantee long lasting results. You will look and feel gorgeous, fresh and radiant all day! HD foundation is offered and , stands up very well in the Florida humidity, and looks amazing (like your real skin but flawless). NOTE: For Bridal Parties of 5 or more, (not including flower girl), a discount of $ 5.00 per person will be applied and false lash application is also free for the bride. Please strongly consider your entire bridal party for services. This insures that the makeup in the photos will be uniform, tasteful and classic, which in turn produces the best photos possible. Remember, this is one of the most important days of your life.........make certain your photos are perfect! TRIAL FOR BRIDES - During your trial we will work together to achieve the perfect look for your wedding day. 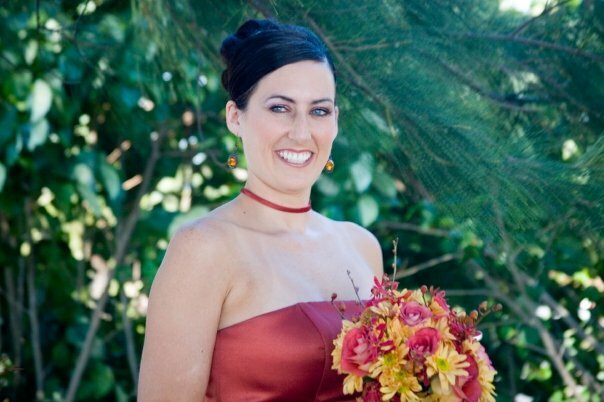 Bridal trial includes full makeup application, digital photo tests (indoors and outdoors if applicable), free tips and techniques on skin care, makeup and touch up products. Please allow 1hr+ for your trial. Trials are done in studio or at your location. 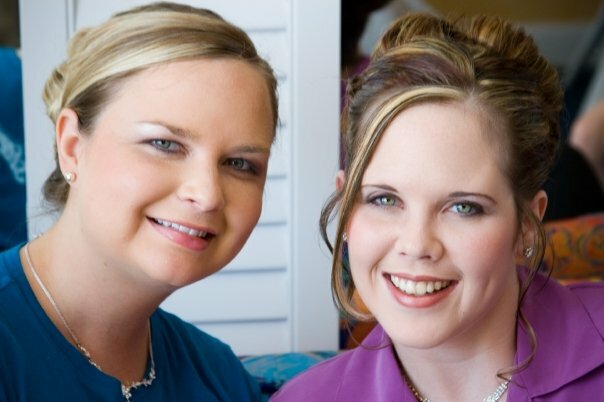 AFTER THE TRIAL - Client is then required to sign a mutual service agreement and make a deposit to secure and guarantee your wedding makeup services. DAY OF EVENT/WEDDING: I arrive at the predetermined time to the preferred location and take care of all your makeup needs. At this time the remaining balance minus the deposit must be paid in full. Booking is confirmed on a first come, first serve basis. 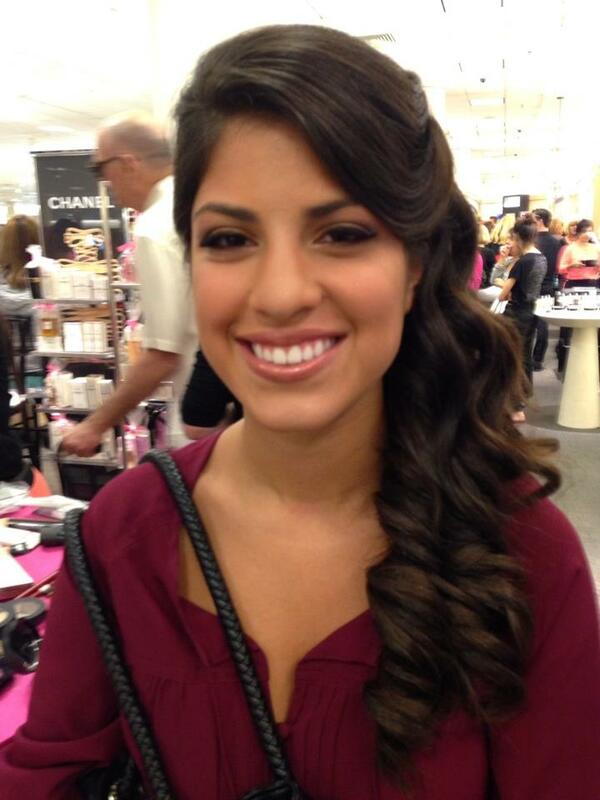 Make your next event special with a personal makeup artist. I will travel to the location of your choice and design a makeup lesson especially for you and your friends to suit the occasion and everyone's individual needs. Celebrate your beauty, get pampered, learn a lot and have fun; Perfect for birthdays, bachelorette parties and any special celebration. I will accompany you to a local department store and help you choose and purchase items specifically for your needs and individual look. In most cases I will also be able to apply the make-up there at the store, go over application instructions with you, and provide you with a face chart to take home.